Robertas joined BaltCap in 2019. Previously he worked as a Project Manager in a management consulting boutique Strategy Labs where he was working on various revenue growth, go-to-market, cost excellence, and due diligence projects. 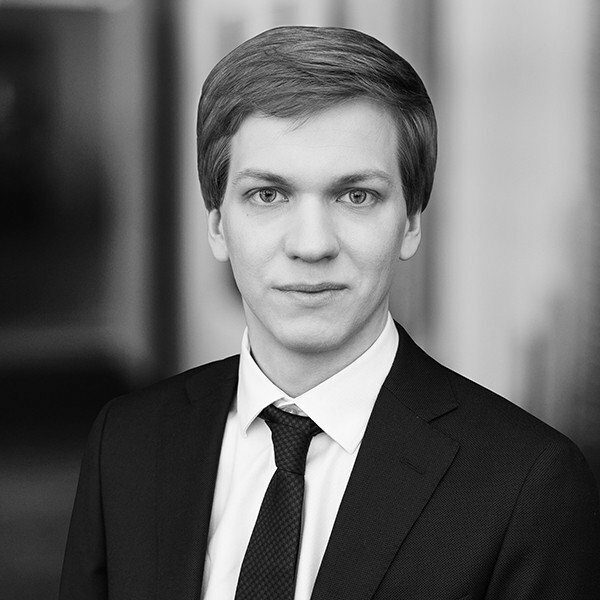 Robertas holds a BSc degree from Stockholm School of Economics in Riga and is a CFA charterholder since 2018.